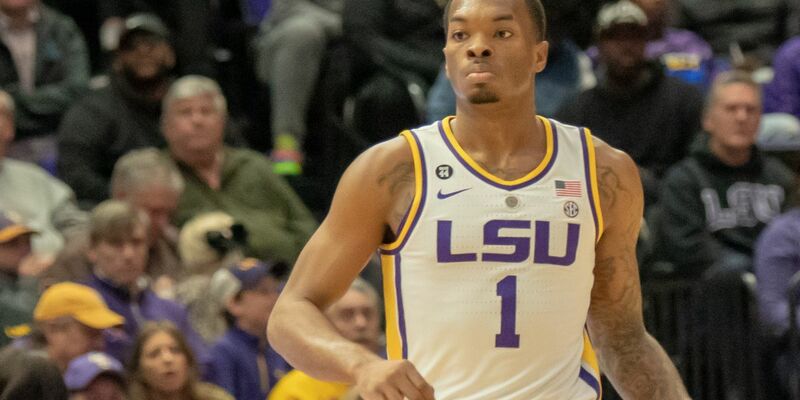 BATON ROUGE, LA (WAFB) - LSU freshman guard Javonte Smart has declared for the 2019 NBA Draft. 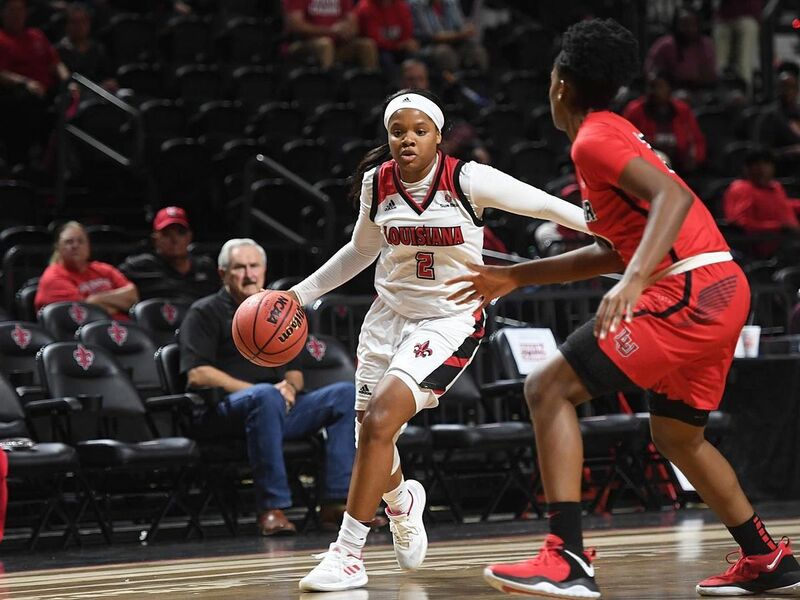 “After meeting with my family and coaching staff, I have decided to enter the NBA draft to pursue my dream as a professional basketball player,” Smart said in a social media post. Smart averaged 11.1 points per game for the Tigers this season, along with 81 assists and 44 steals. 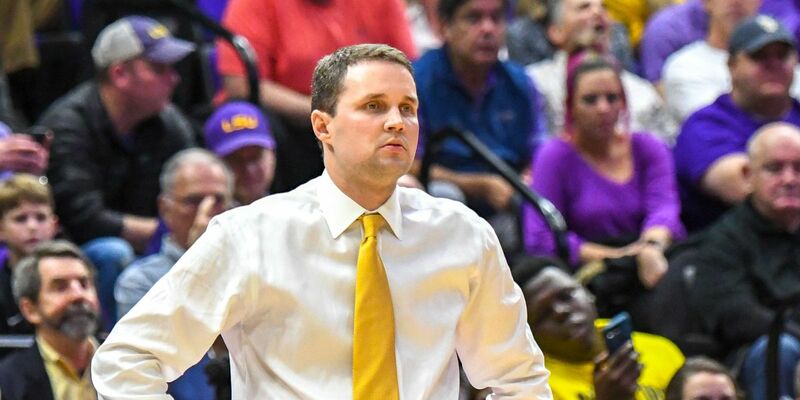 Smart was held out of the regular season finale against Vanderbilt out of an abundance of caution in cooperation with the NCAA after reports of wiretapped conversations purportedly involving head coach Will Wade. 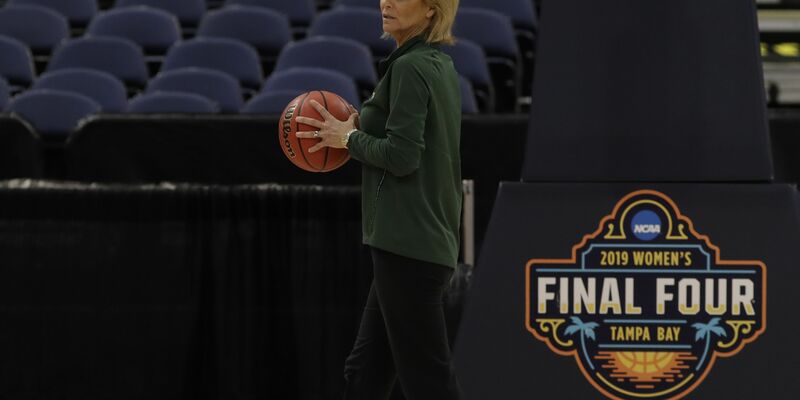 He was later cleared to play against Florida in the SEC Men’s Basketball Tournament. 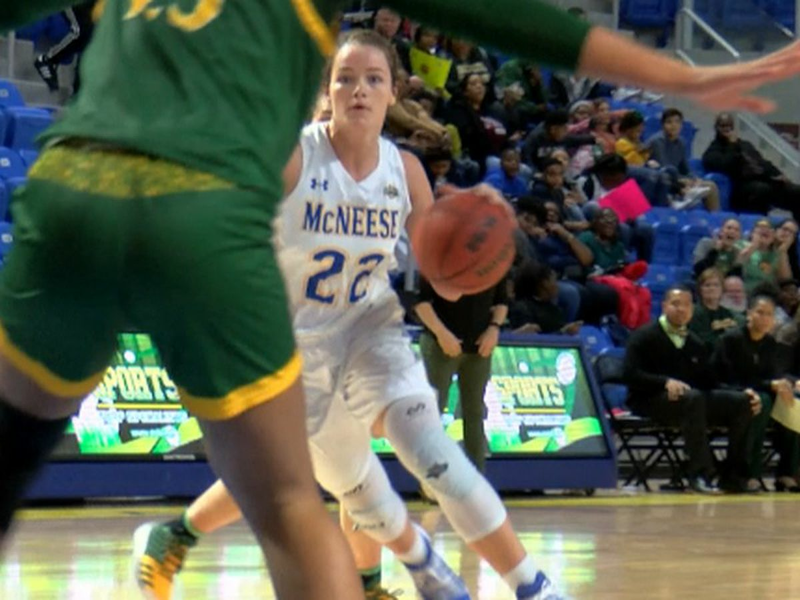 The former Scotlandville High school guard was a 4-star prospect, the No. 29 overall prospect and No. 4 overall combo guard by 247 Sports. Rivals also gave him a 4-star ranking, while CBS Sports and Scout gave the combo guard a 5-star ranking. 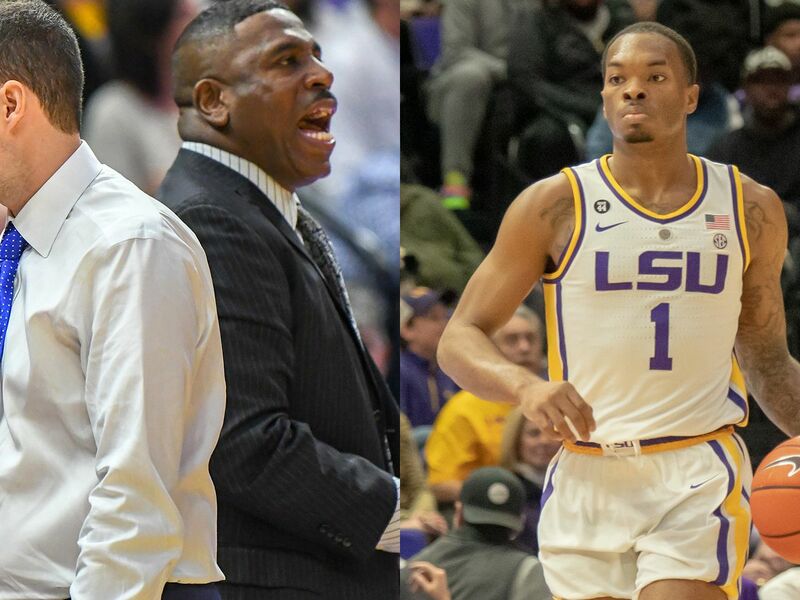 Smart is the fourth Tiger to announce their early departure from LSU. Naz Reid, Tremont Waters and Skylar Mays have also announced they have entered their names into the NBA Draft.